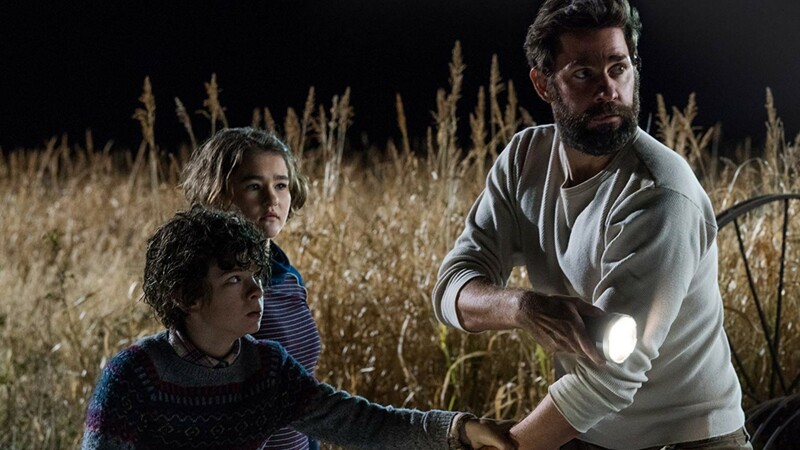 If A Quiet Place terrified you in 2018 and you want to know what else is happening in the world John Krasinski created for the film, don’t worry; a sequel is coming. Krasinski gave A Quiet Place sequel updates in a new joint interview with his wife and costar, Emily Blunt, for Deadline, wherein he admitted he wasn’t enthused about doing a sequel at first but now that he’s writing the script, his feelings have shifted somewhat. The sequel was first announced in April following the film’s success at the box office, per The Hollywood Reporter. Although Krasinski is signed on to write the script for the sequel, he won’t be appearing on-screen in the project. But even if Krasinski does stay off-screen for the sequel (and strictly behind the camera) we know it will be a sequel worth watching because anything Krasinski does is damn good to us.